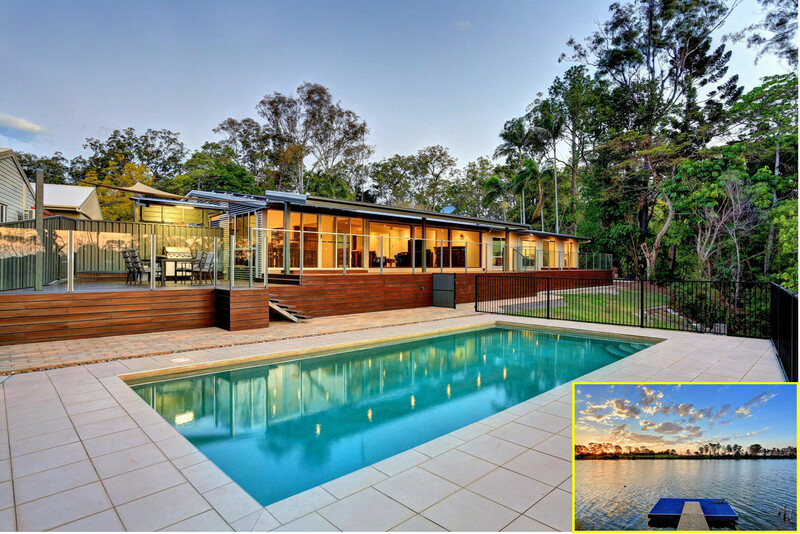 Waterfront living at its absolute finest! 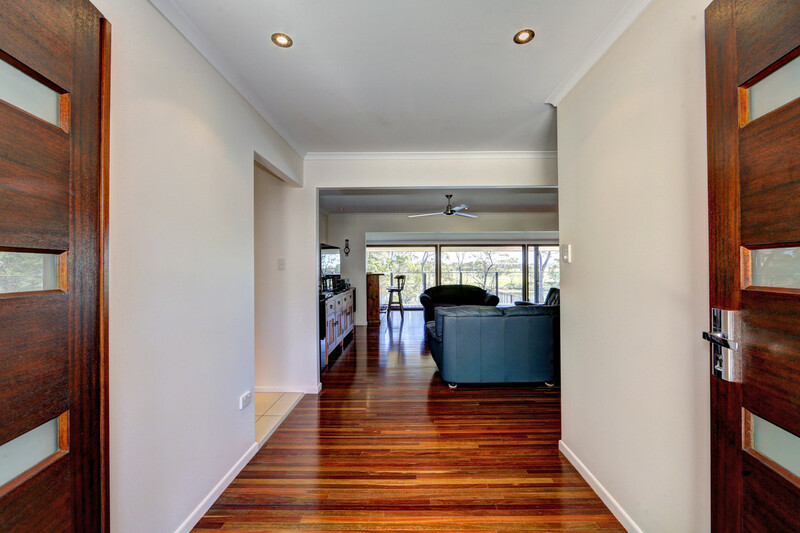 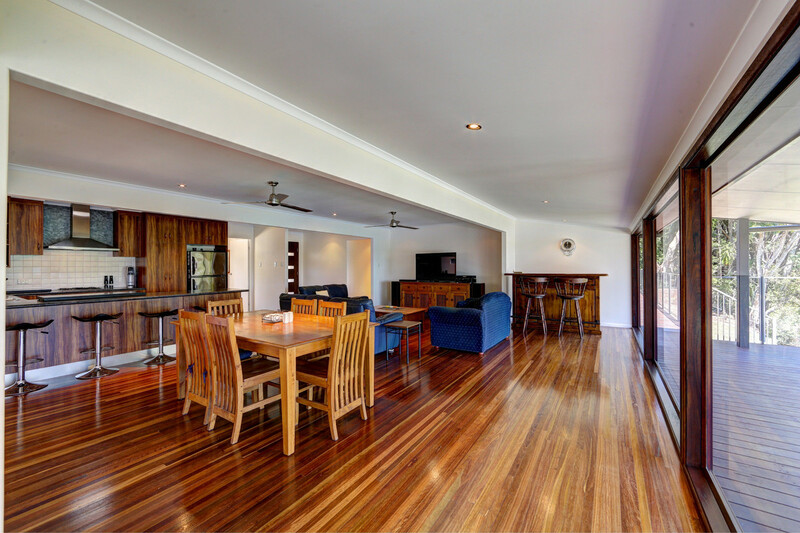 Well above flood heights, surprisingly spacious and fully renovated, this stunning property offers the dream lifestyle and home for the growing family. 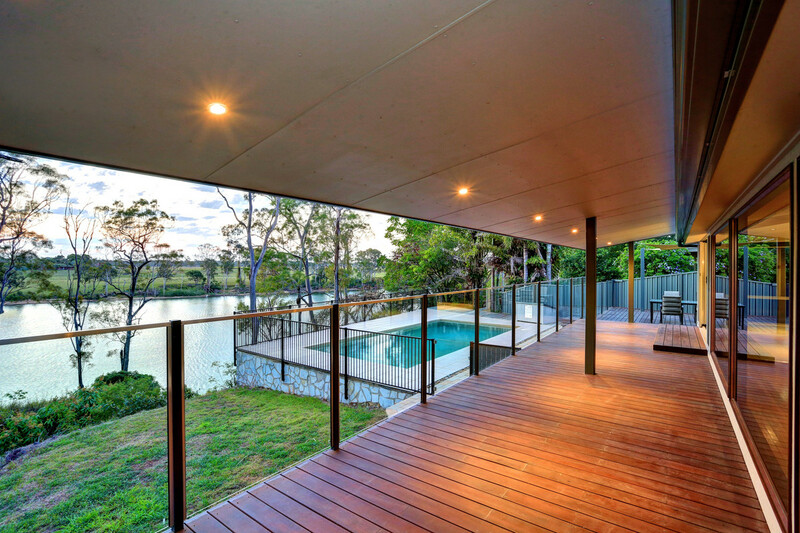 Spread over 1.5 acres (5,863m2) of land with river access from your own private pontoon, this is truly an exclusive property. 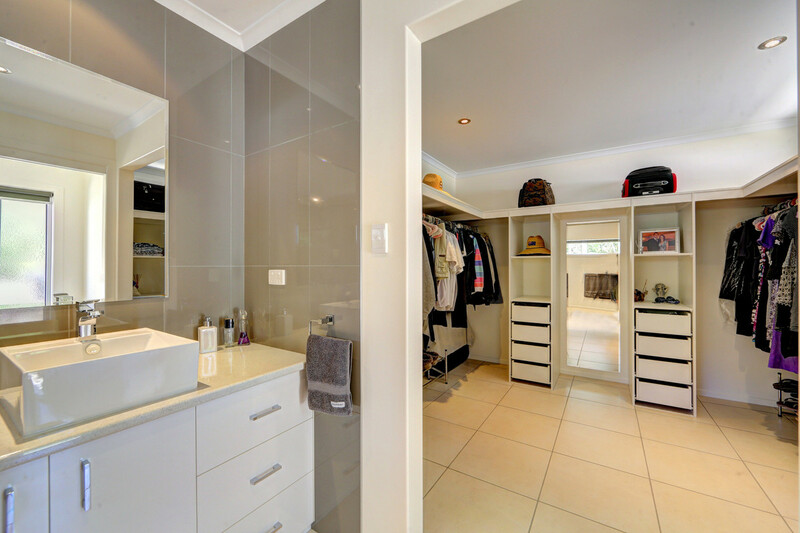 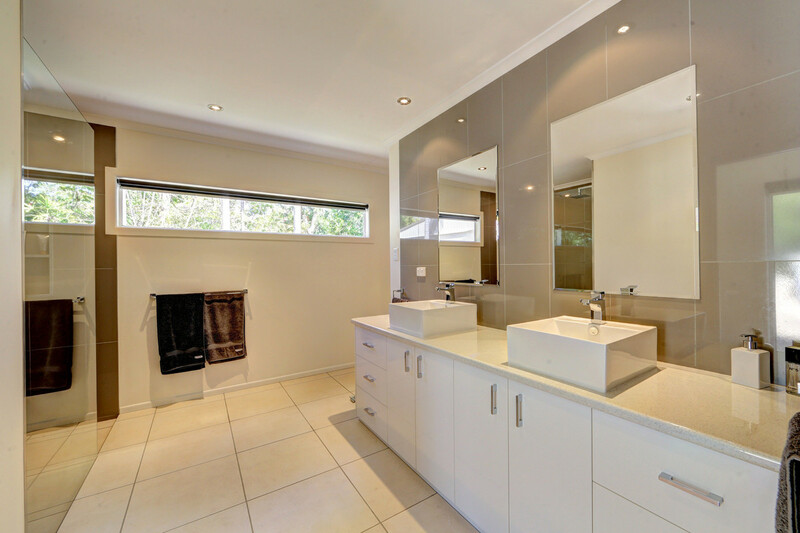 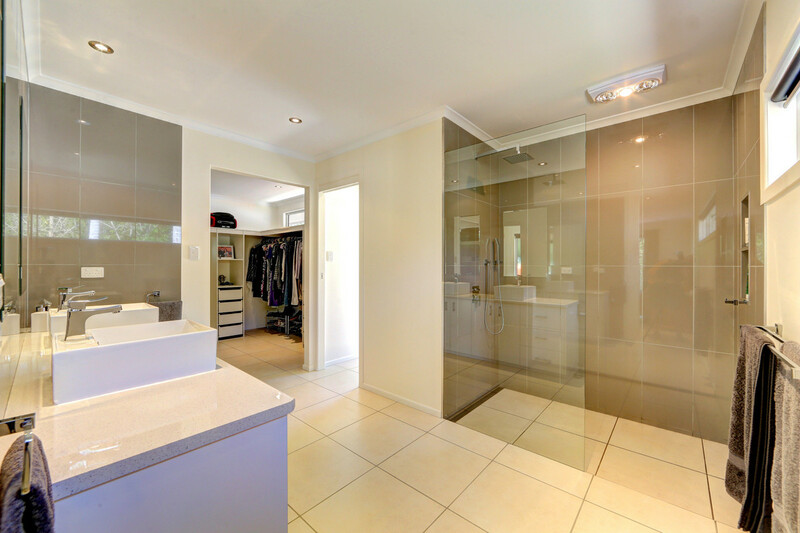 •	Main bathroom boasts a double vanity, spa bath and separate shower. 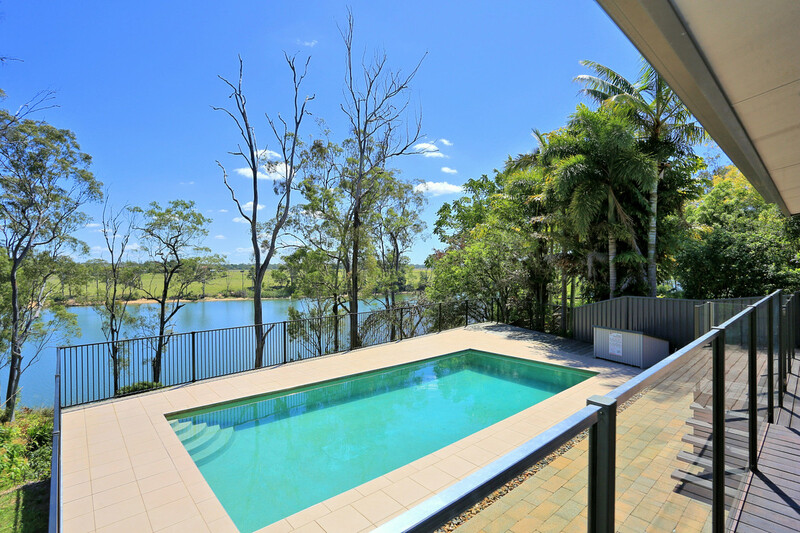 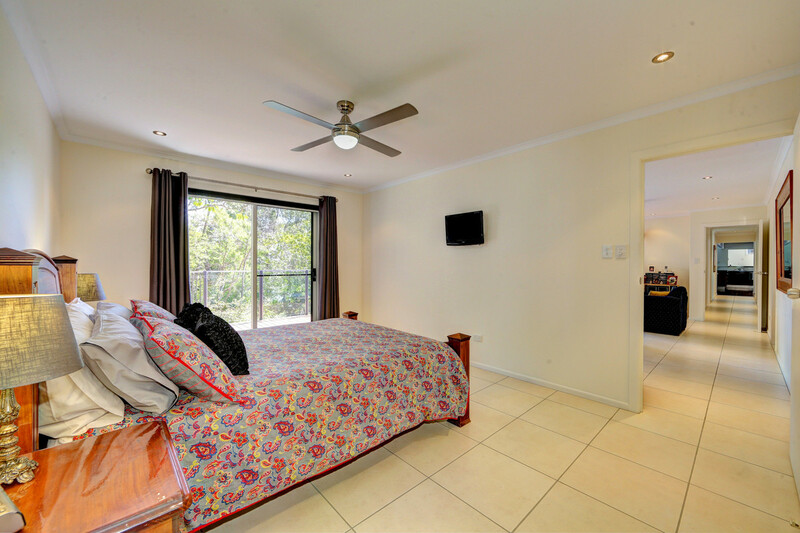 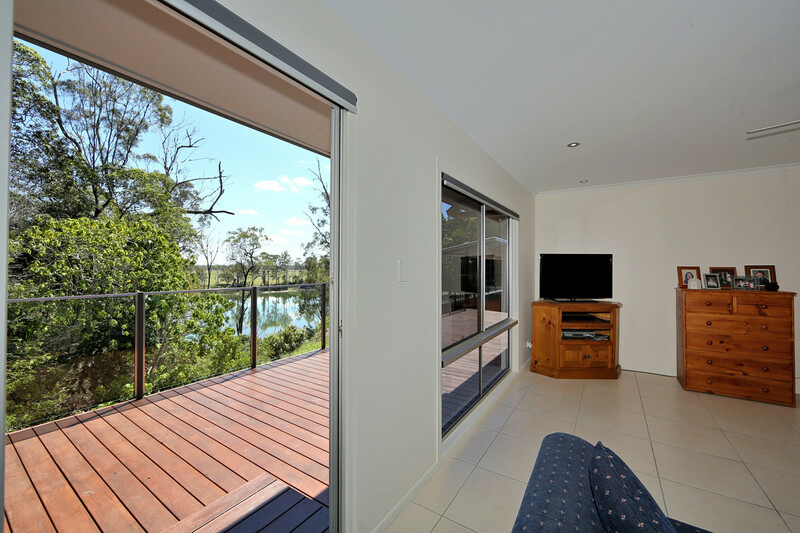 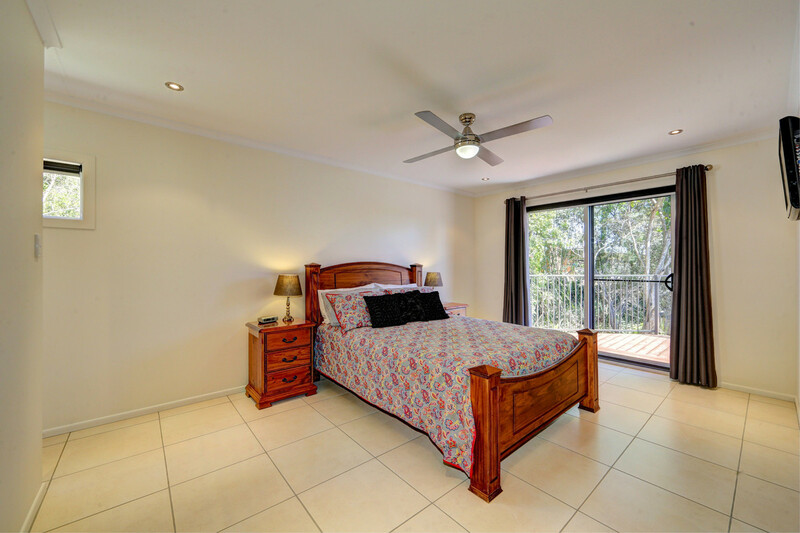 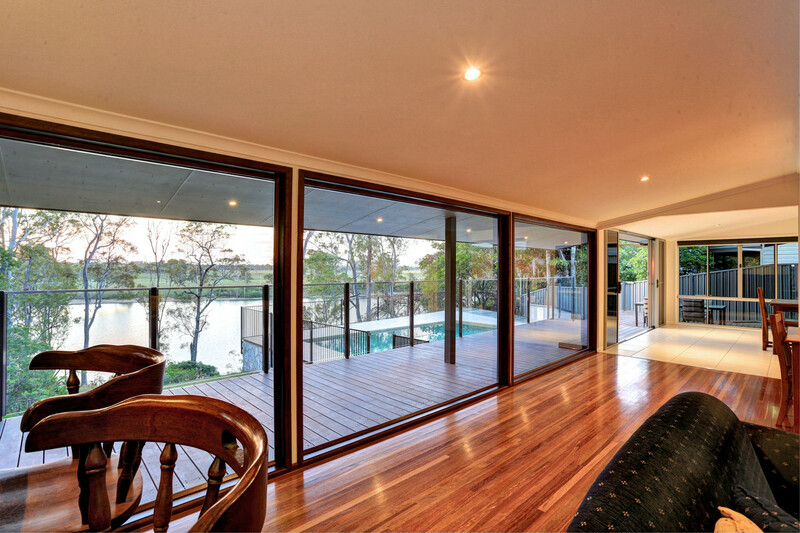 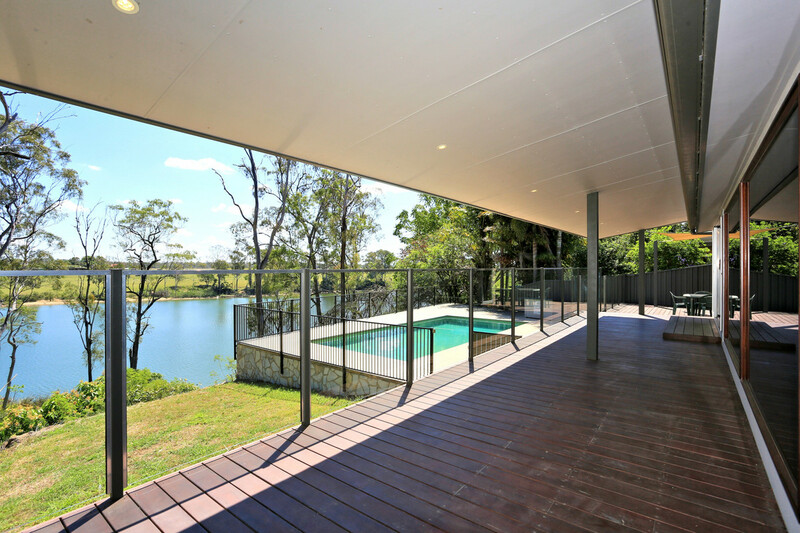 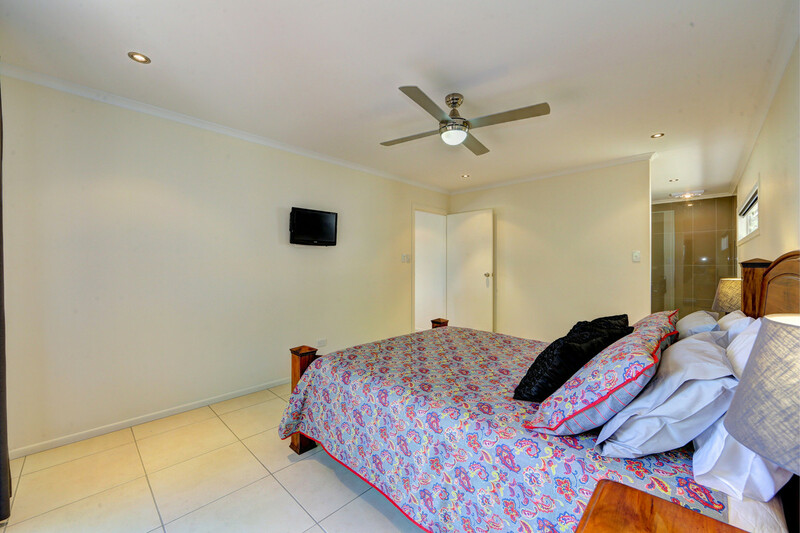 A door opens onto the deck, ideal to access from the pool area or straight up from a day on the river! 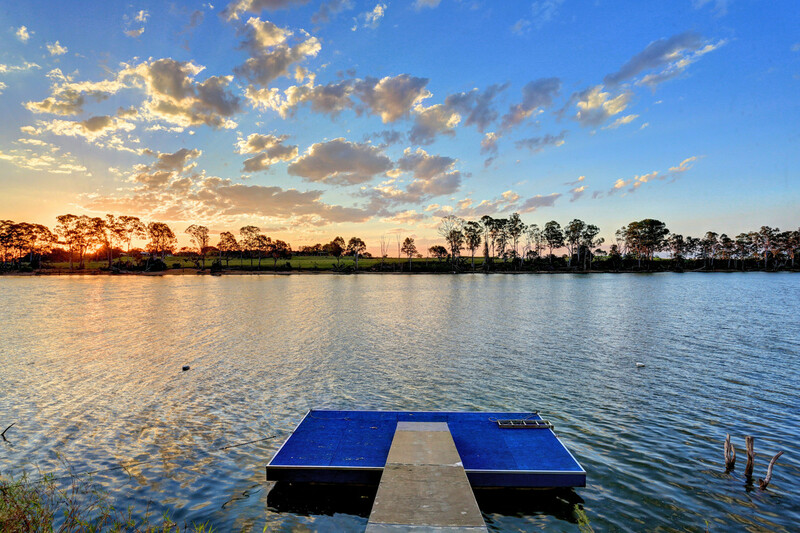 A dream come true for the water enthusiast, however, even if watersports aren’t your interest, you can’t help but fall in love with the natural beauty of the river and bushland outlook. 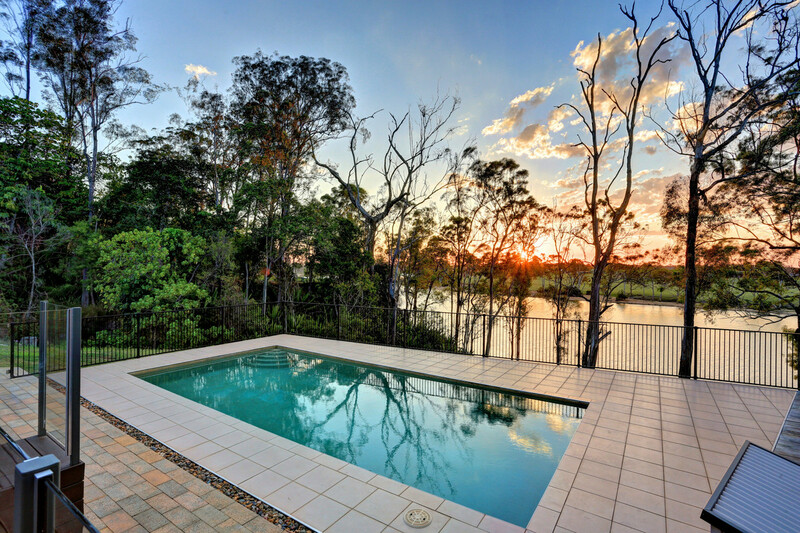 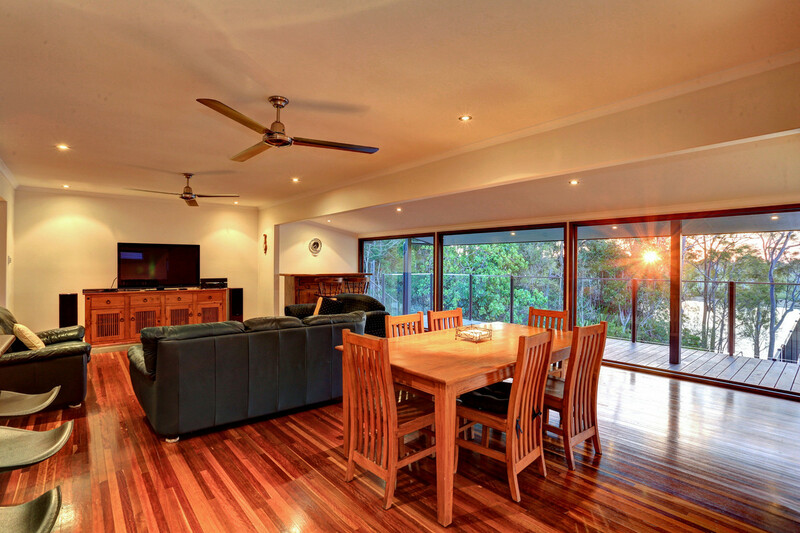 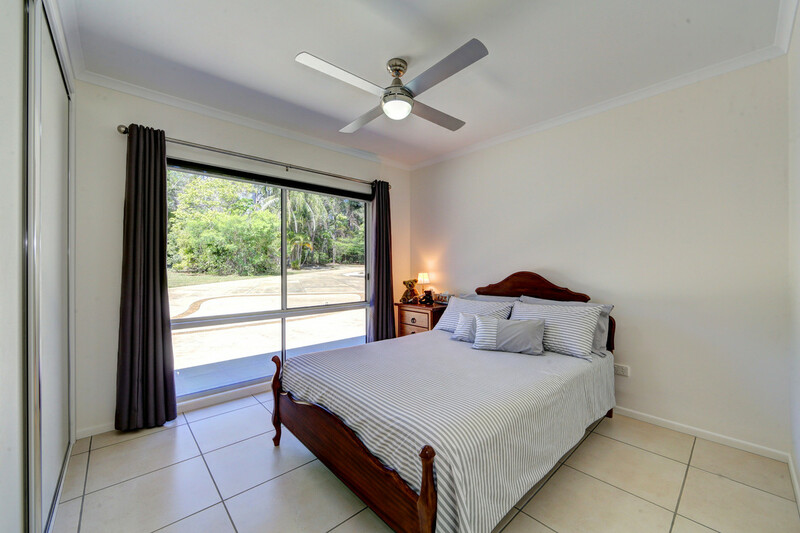 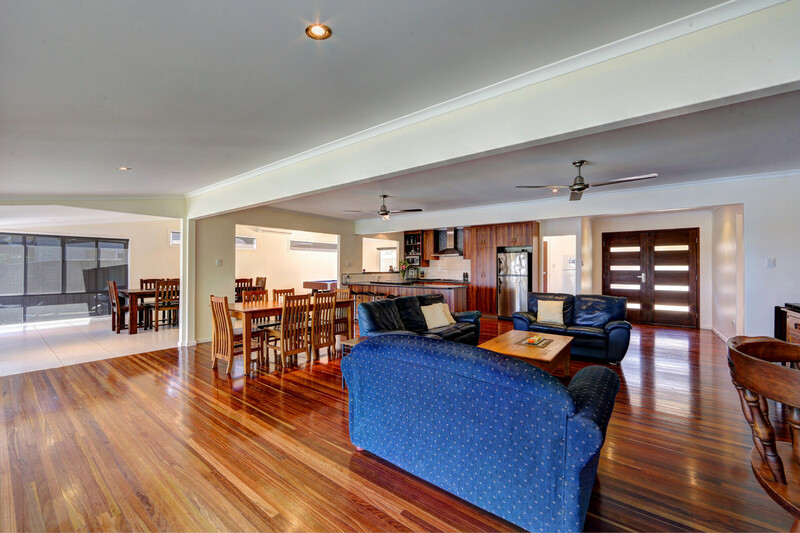 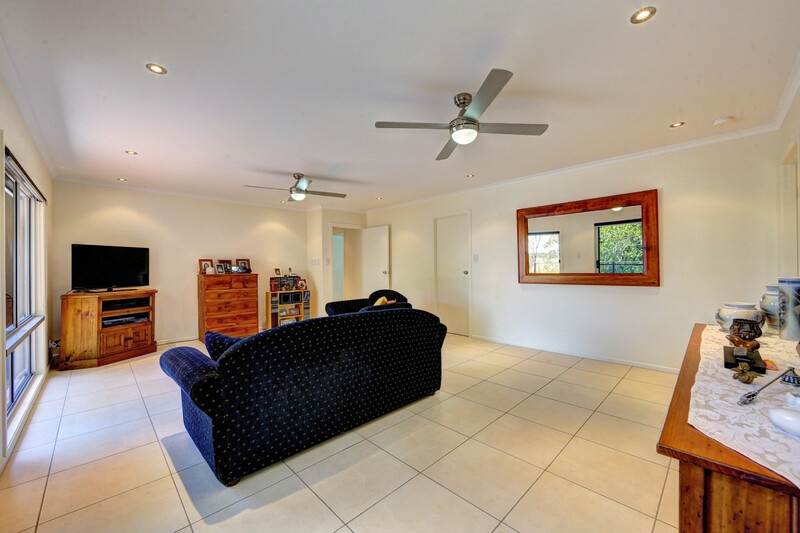 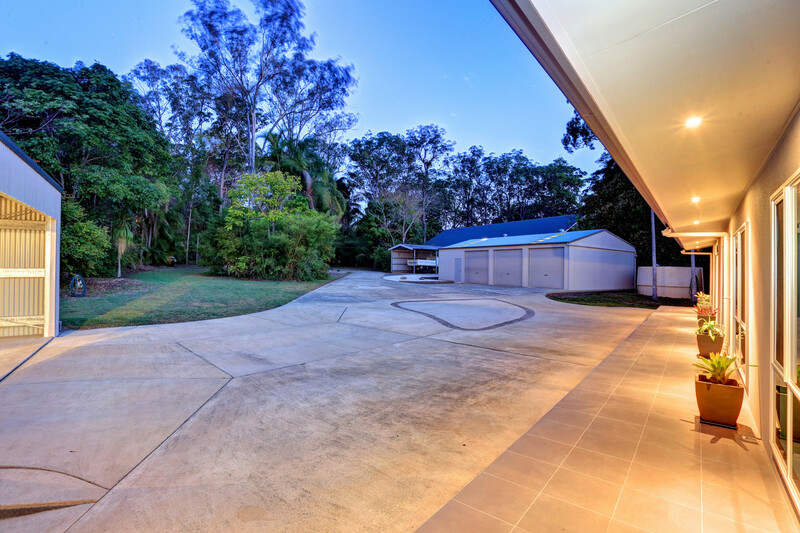 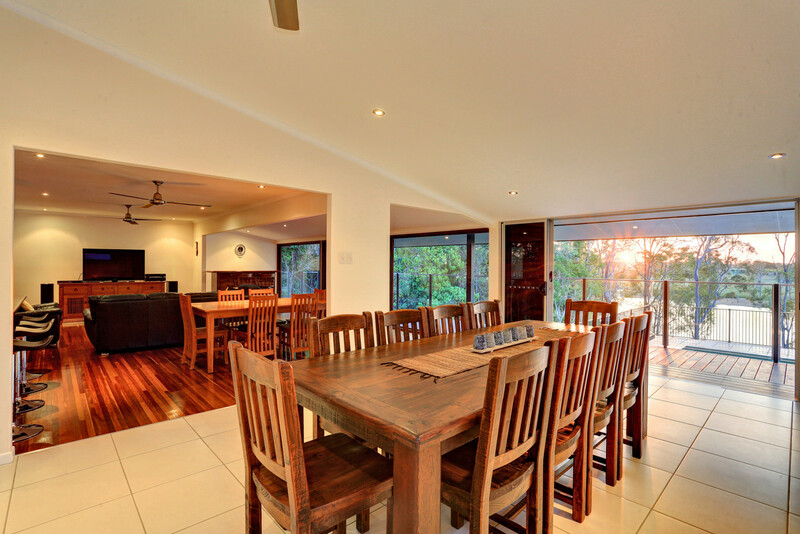 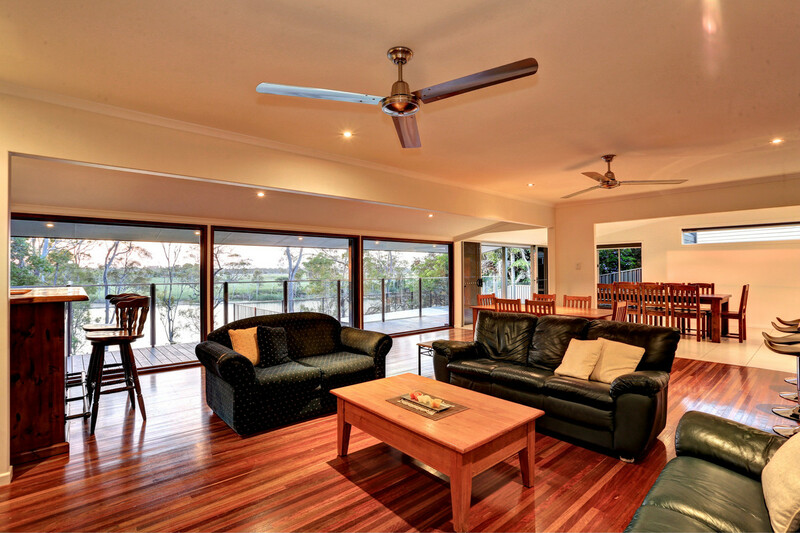 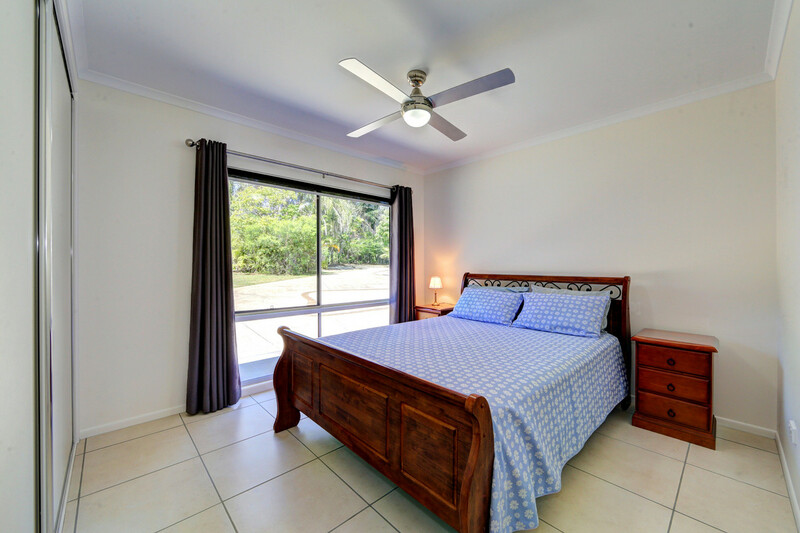 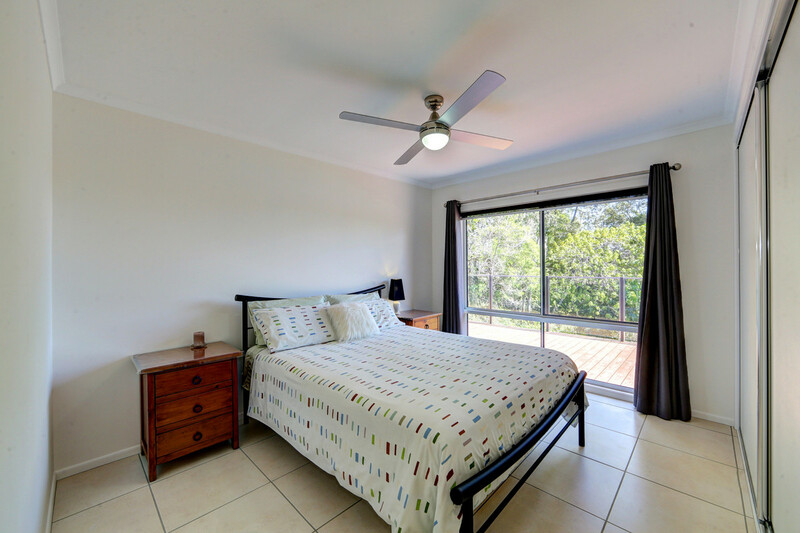 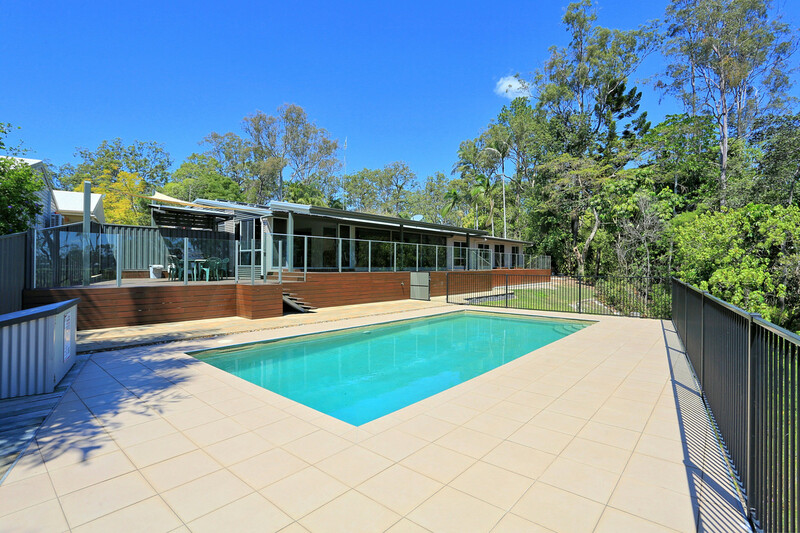 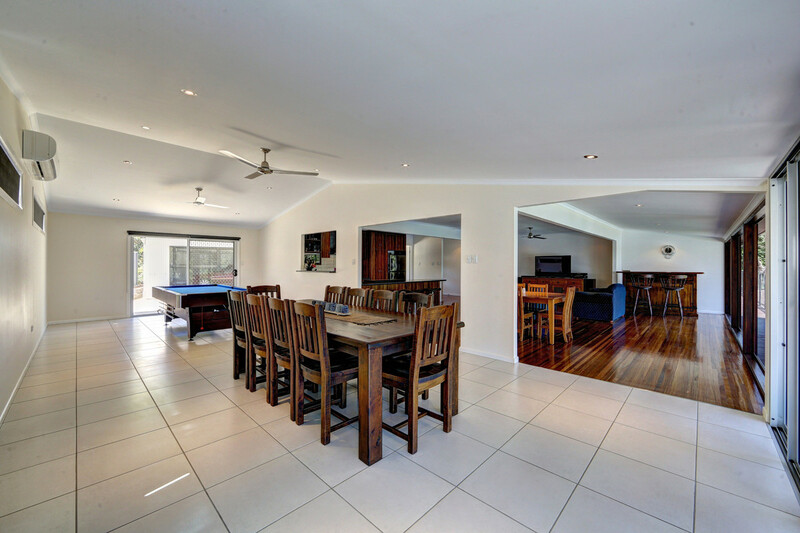 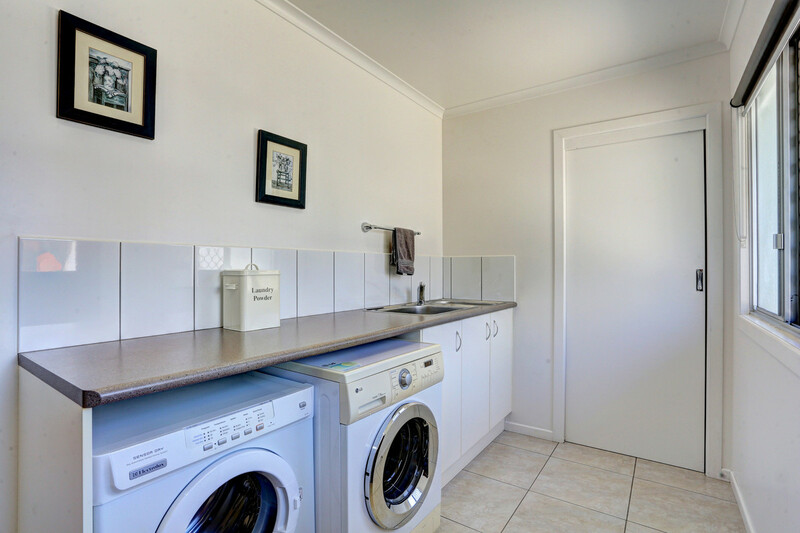 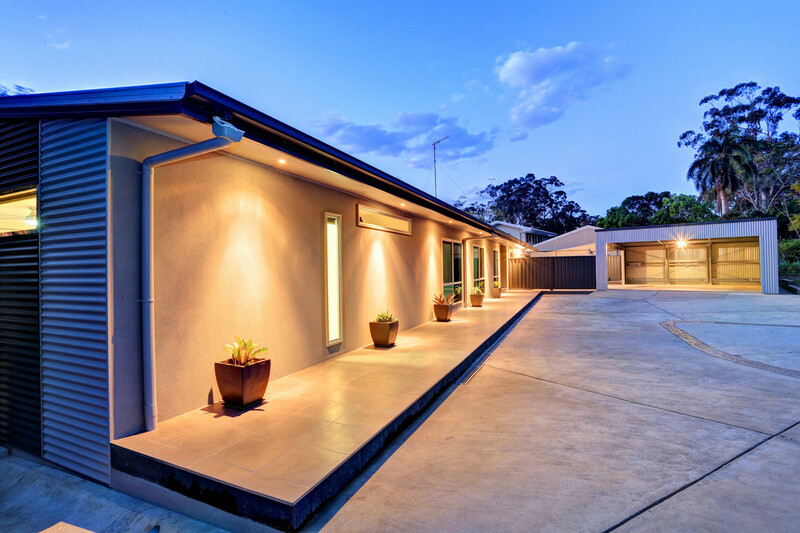 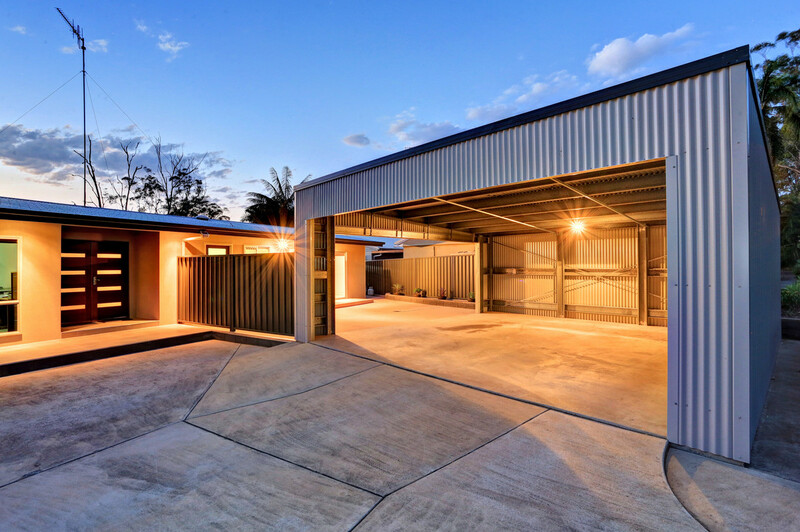 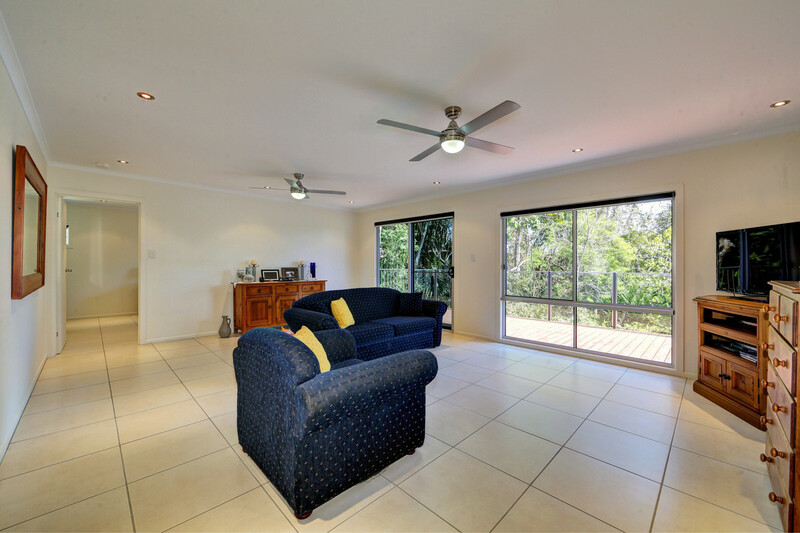 This property offers the space and peace of a rural property, yet it’s only minutes away from the CBD and everything the thriving community of Bundaberg offers. 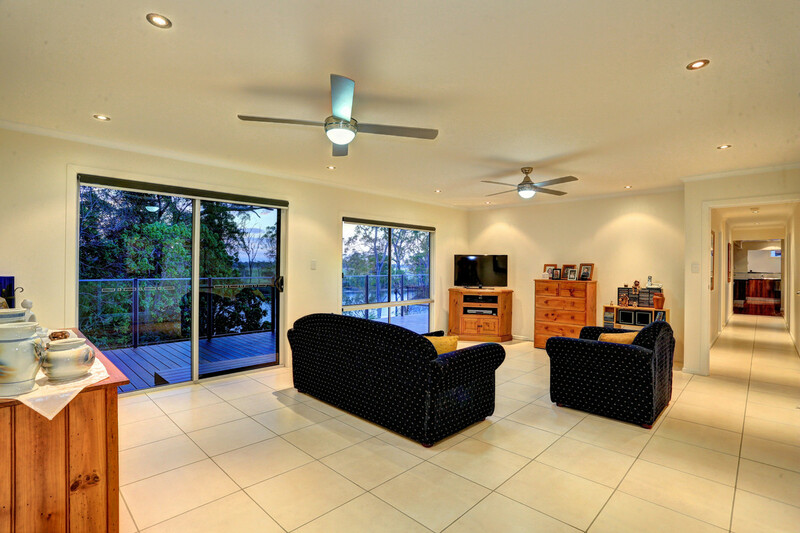 The owners have got plans to fulfill and have priced the home to sell. 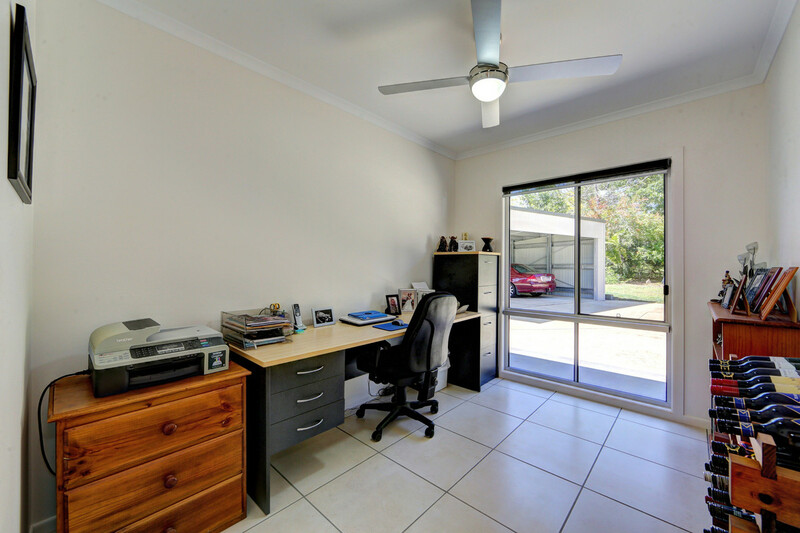 Properties like this don’t come up very often, don’t miss this opportunity!